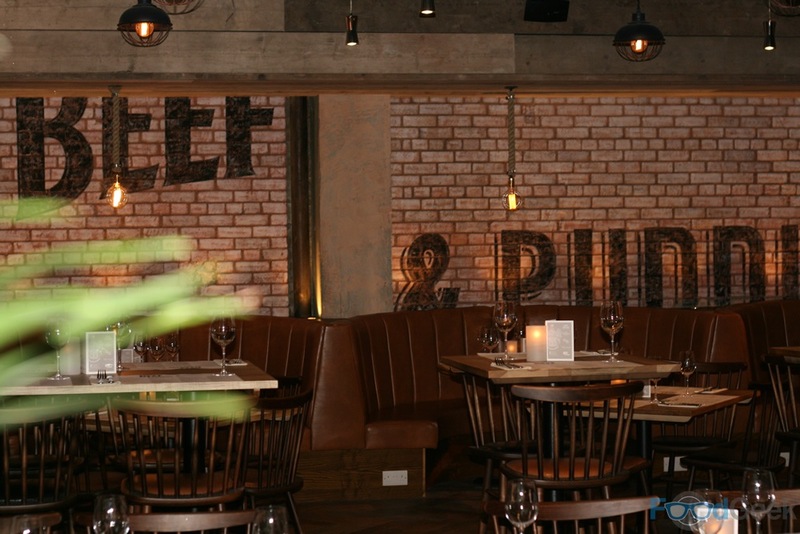 A few weeks ago I was invited to try Manchester’s hottest new pub/restaurant ‘Beef & Pudding’ during its soft launch period. 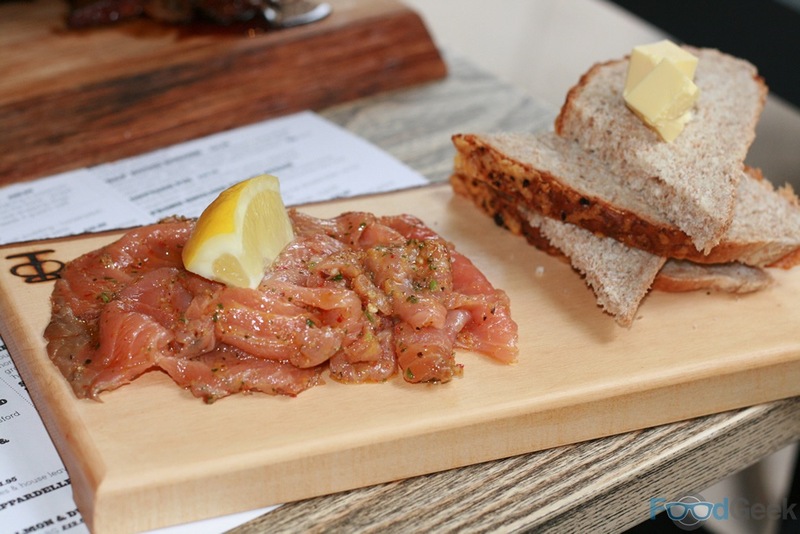 I liked it so much I returned the following day to eat my way through some more of the intriguing menu. 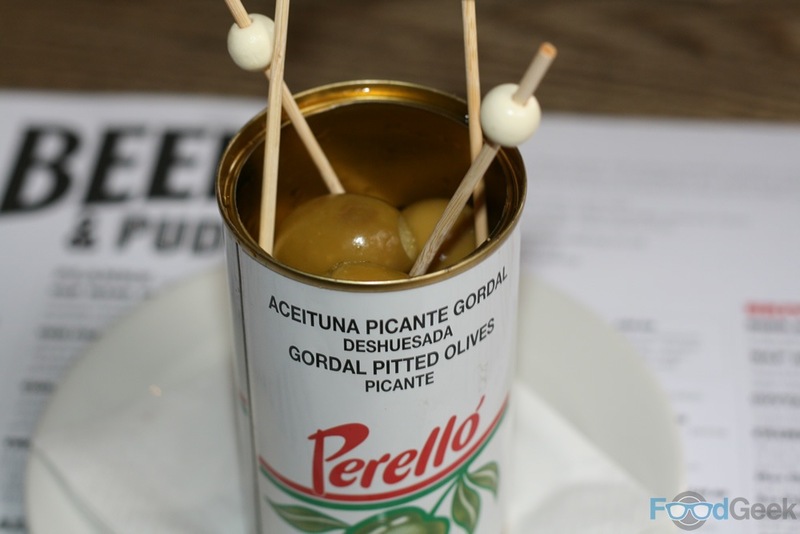 Starting with a glass of Prosecco and a tin of giant, juicy Gordal olives. The ‘Starters’ are perhaps the most interesting section of the Beef & Pudding menu which is why we ended up ordering most of them. ‘Nearly A Pig’s Ear!’ somewhat disappointingly doesn’t actually contain a pigs ear. 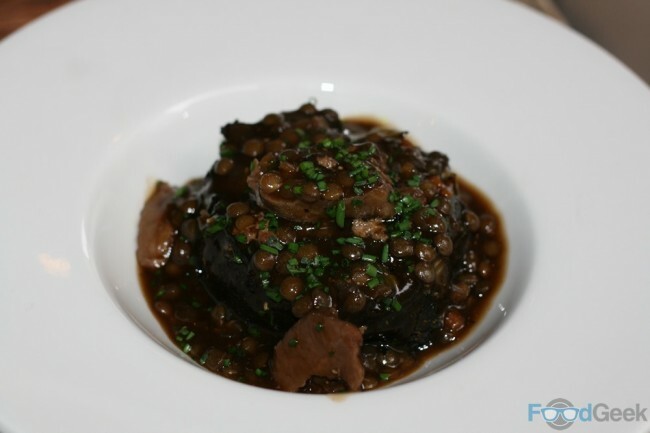 It does however feature a generous sized black pudding and soft, tasty pig cheek sat upon a rich lentil & ale spiced stew. 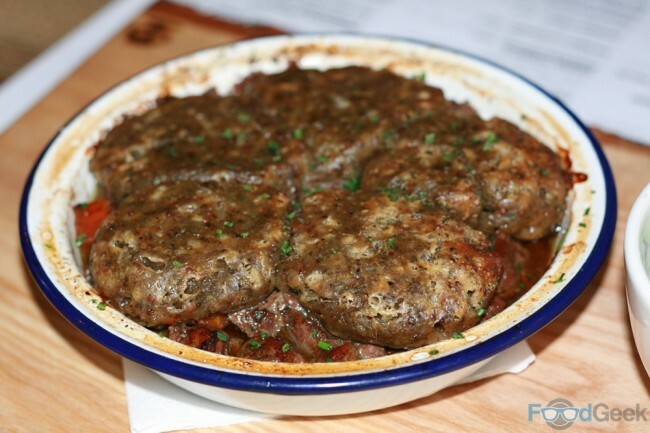 A lovely warm, comforting dish. 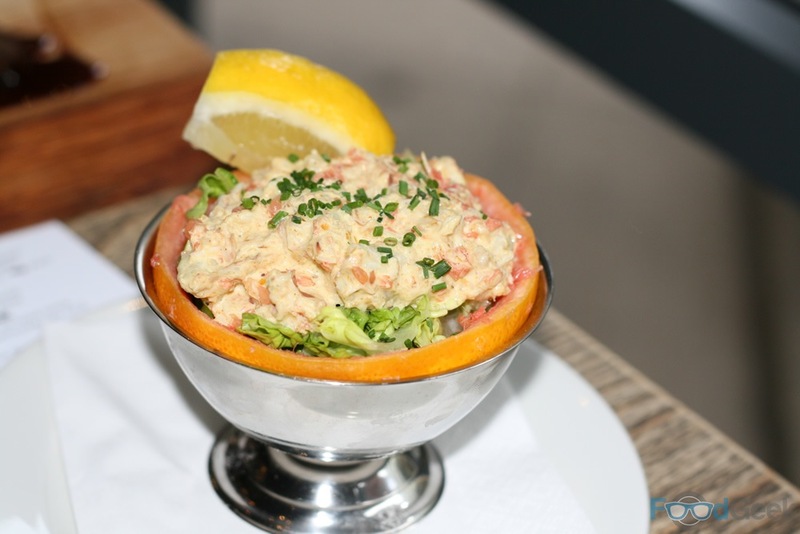 ‘Blanc’ is a slightly retro, 70’s looking dish; fresh crab mixed with pink grapefruit and coronation mayo is served in a hollowed out grapefruit half. The grapefruit was a bit overpowering and the flavour of the crab lost unfortunately, personally I love grapefruit so still enjoyed the dish but it would’ve been nice to taste the crab more. 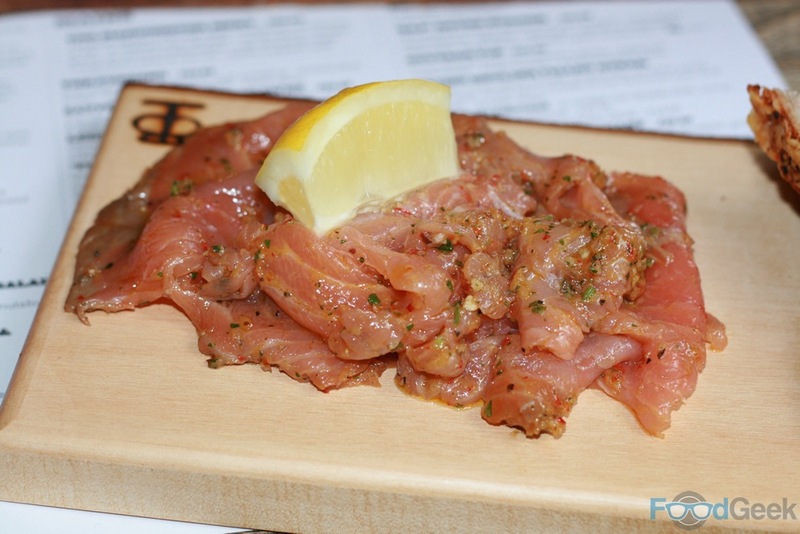 Top quality ‘Gunpowder’ salmon, cured with Peppar vodka, chilli & cumin is served simply with lemon, brown bread and butter. 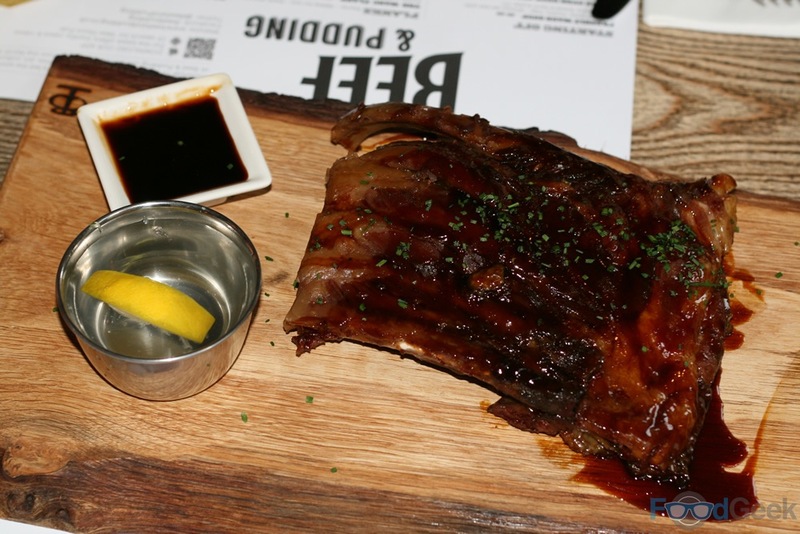 The dish i’d been looking forward to trying the most, ‘Dripping Pig Ribs’ didn’t disappoint. 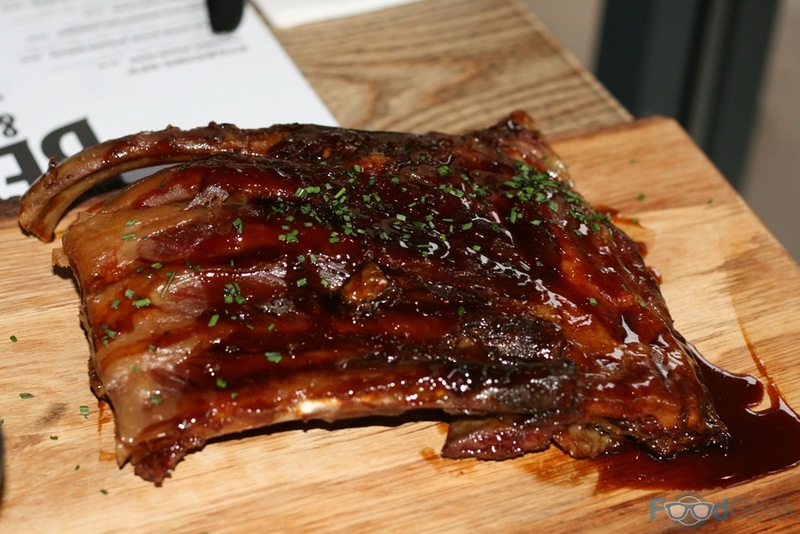 The tender, slow cooked bacon ribs are glazed in a dark, sticky, treacly glaze. Impossible to eat without making a mess but they taste so good nobody cares! It’s not often I want to eat all of the salads on a menu (or any usually) but they’re all so interesting at Beef & Pudding, we couldn’t resist ordering a couple of them. 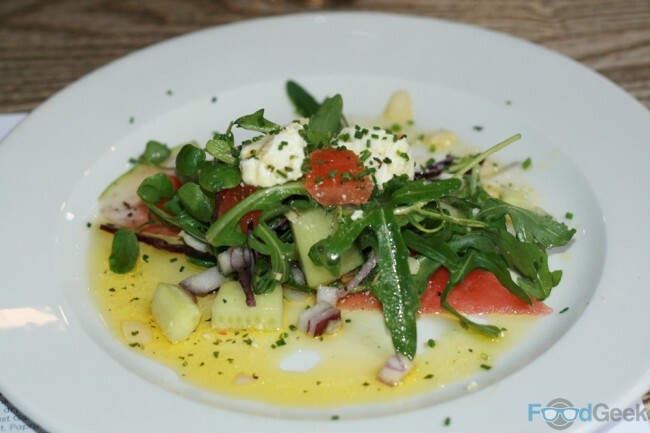 ‘Charred Watermelon & Herbed Feta Salad’ is an unusual but lovely combination of flavours. Salty feta, charred watermelon with lemon, smoked almond and oregano. 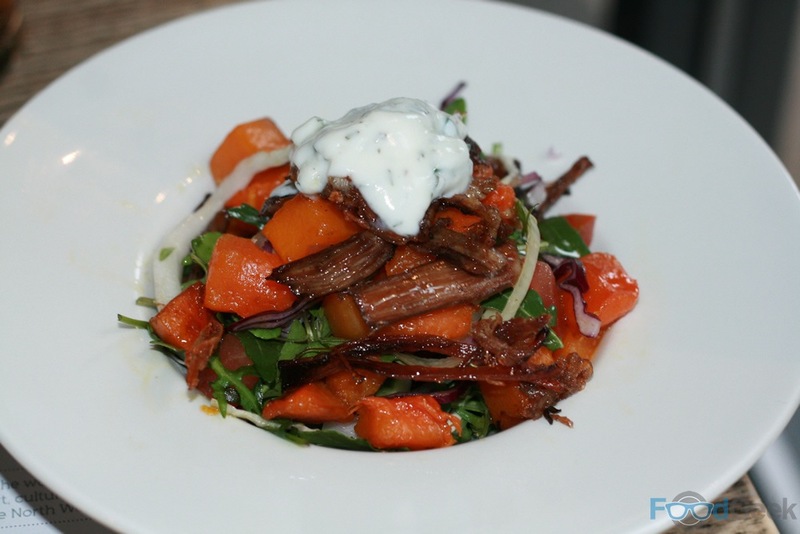 The ‘Lamb Breast, Pumpkin & Honey Salad’ was almost brilliant. I really liked the crispy lamb breast with the roasted pumpkin and cumin raita but found it a bit too sweet for my taste, i’ve heard that the honey has been reduced since my visit so i’m looking forward to trying it again. 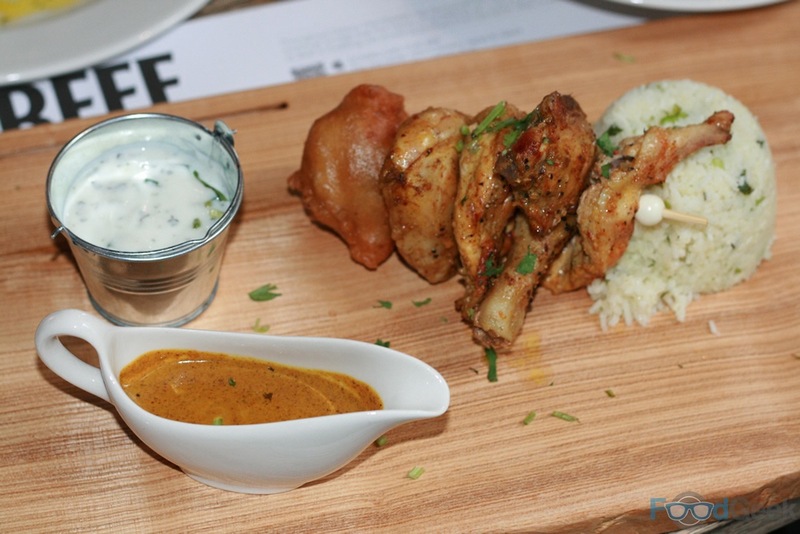 My main course ‘Poussin Curry’ looked great; a whole baby chicken on a skewer cooked perfectly and coated with curry spices, served with a tasty curry sauce, raita and butter rice. The highlight though was the crispy, battered cauliflower which was simply delicious. Mrs FG went for ‘Lamb Stew & Dumplings’. 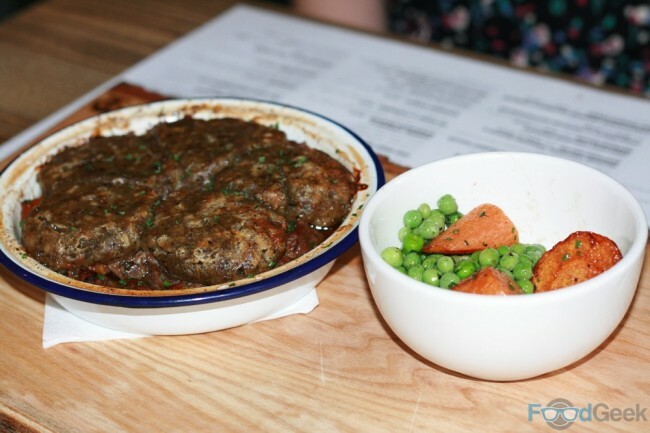 A hearty stew of soft slow cooked lamb with various root vegetables, redcurrant and mint with rich and comforting dumplings, served with peas & carrots. We’d tried most of the desserts the day before on the amazing ‘Pudding Plank’, two of our favourites were the ‘Chocolate Tart’ and ‘Eccles Cake’. 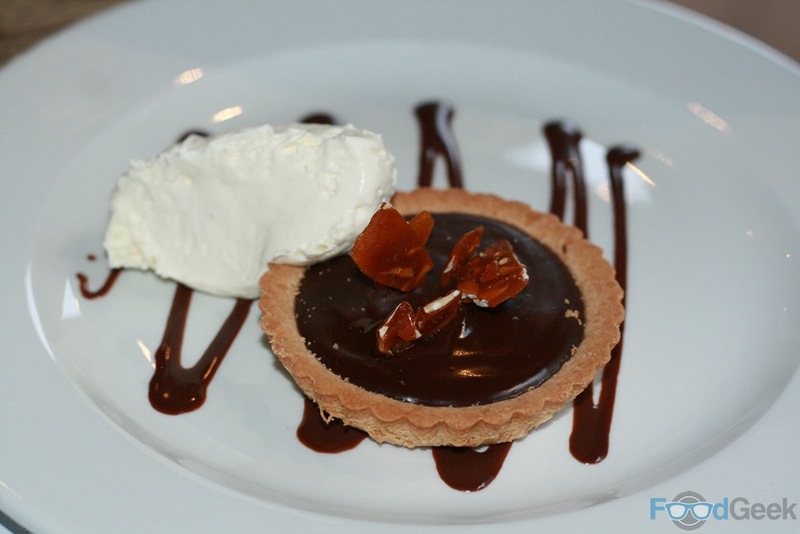 Both were just as good this time although the chocolate tart has less of the gorgeous peanut brittle which was a shame. The one dish not on the Pudding Plank was the ‘Crème Brûlée’ so naturally we had to try it this time. 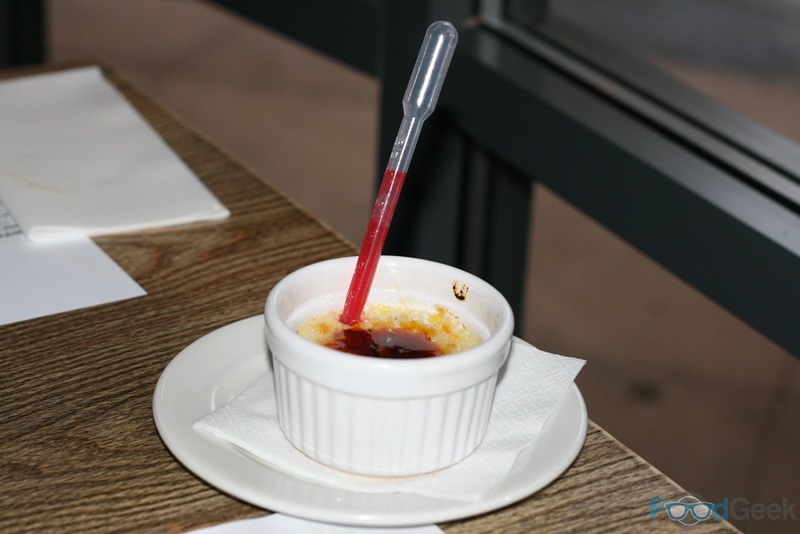 A good classic Brûlée served with a sharp peppered raspberry vodka shot in a pipette. 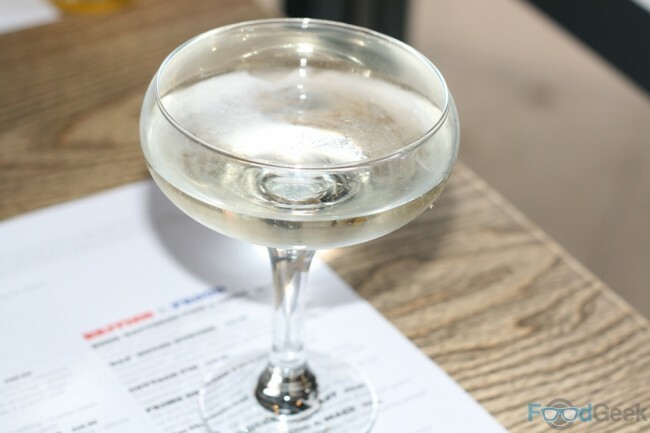 We also sampled a couple of cocktails from the extensive and interesting list. 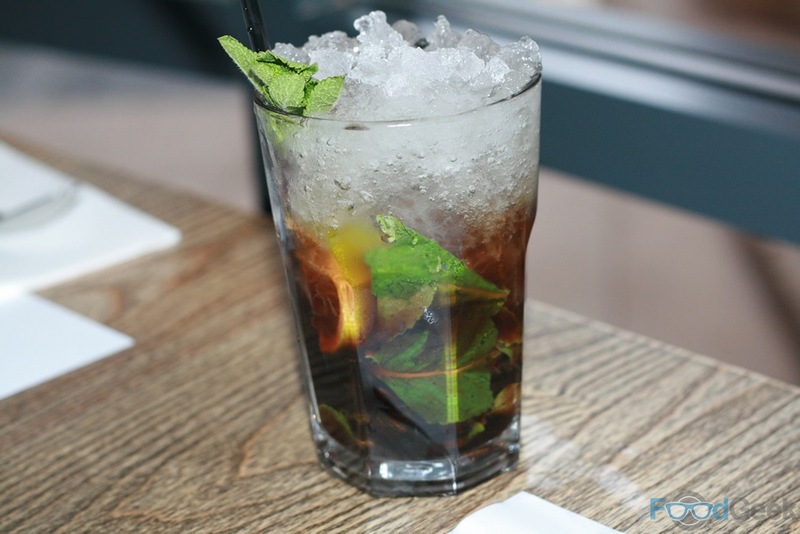 I particularly liked the ‘Mojito Diablo’, a twist on my all time favourite drink containing tequila, Crème de Cassis and chilli. 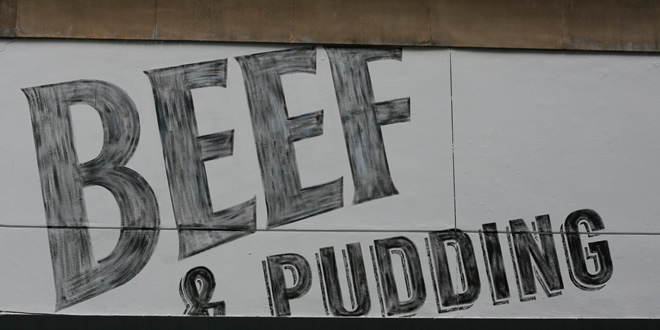 I enjoyed Beef & Pudding just as much the second time around, although there were a couple of minor issues with one or two of the dishes this was only their second day and they were not yet open to the public. Taking that into account the quality of food was excellent. Service was a similar story, some of the staff seemed nervous and inexperienced which is perfectly understandable. I’ve no doubt that by now they’re all up to speed and i’m looking forward to returning soon. 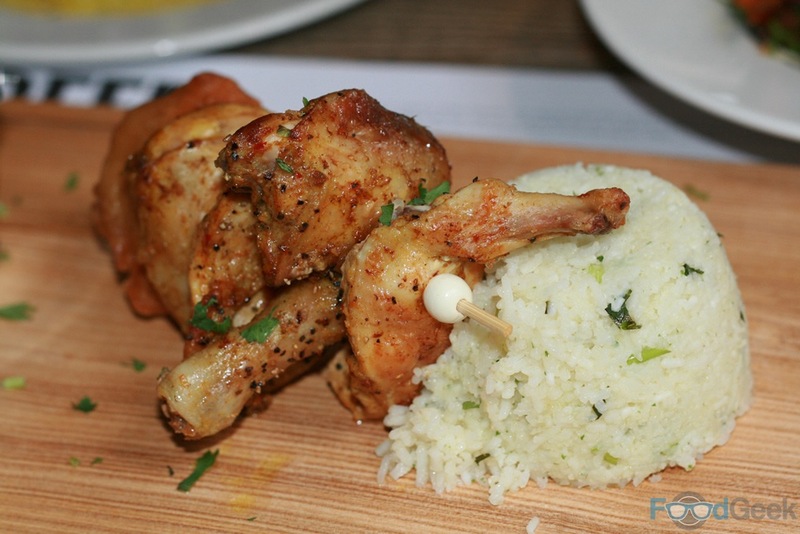 I can’t think of anywhere else in the city serving interesting food to this standard at such good value. Disclaimer: The restaurant was still in it’s ‘soft launch’ period and not open to the public but I paid for my food & drinks. 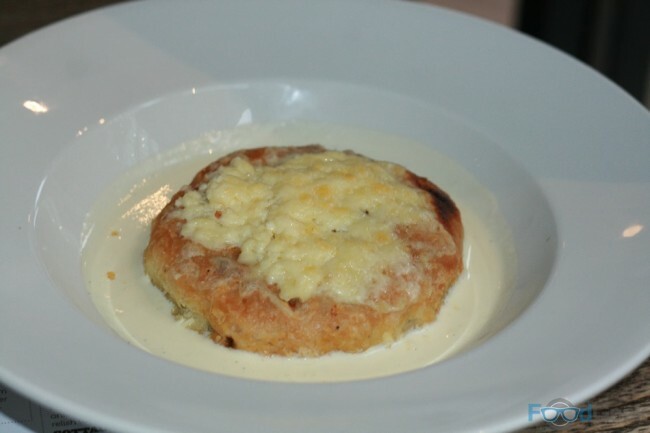 Next: The Parkers Arms, Newton-in-Bowland – Definitely The Best Of British!